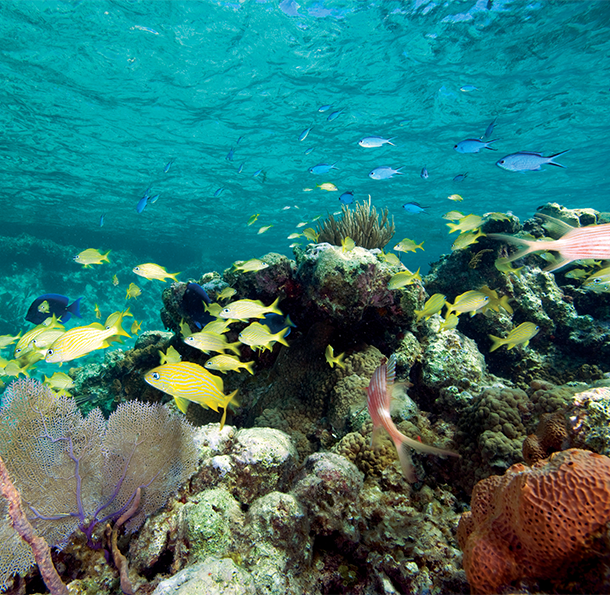 Help save our ocean and coastal communities. The world’s ocean and the people who live closest to them face urgent environmental challenges—but you can help. 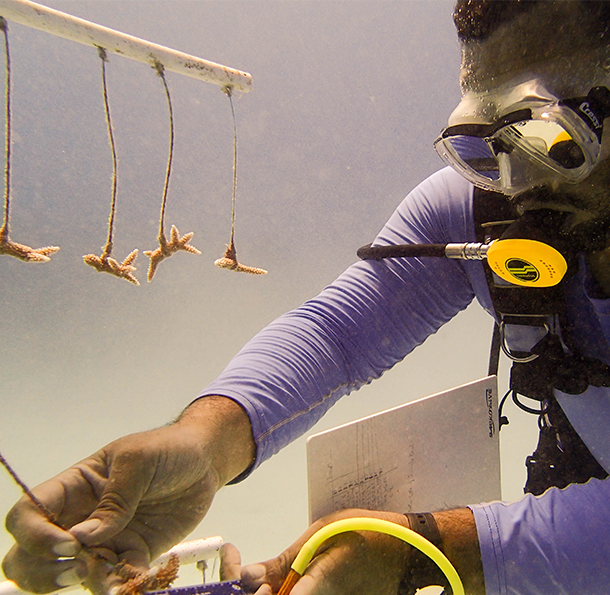 For every artwork you create, the Bezos Family Foundation will make a donation to programs training coastal youth in ocean conservation and coral restoration. Ready to dive in? 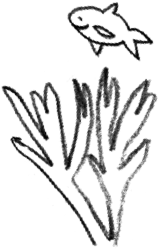 From learning to action in a few simple steps. First, register—it’s both easy and required. 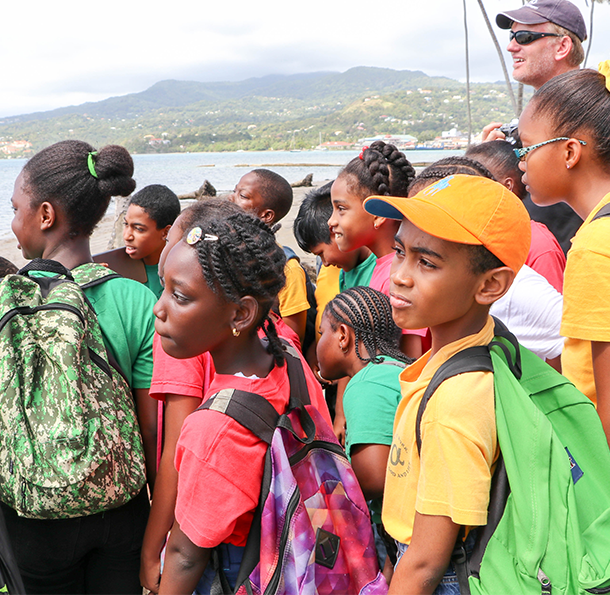 Then, dip into our resources and join teachers and students worldwide in exploring the ocean, coral reefs, and the people who live closest to them. 2. 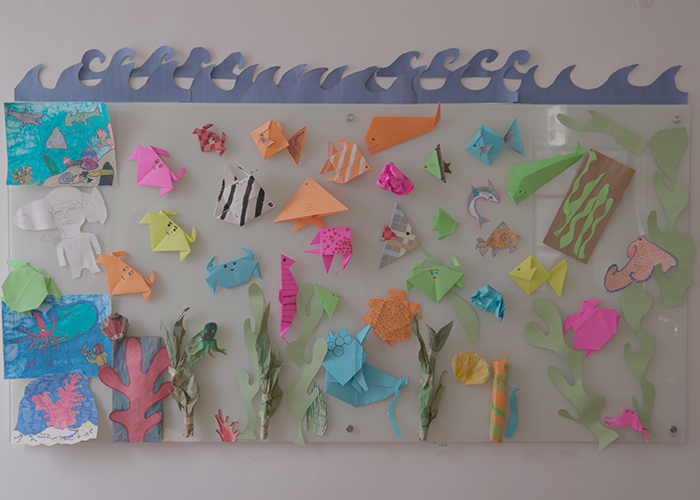 Make ocean-inspired paper art and send it to us. 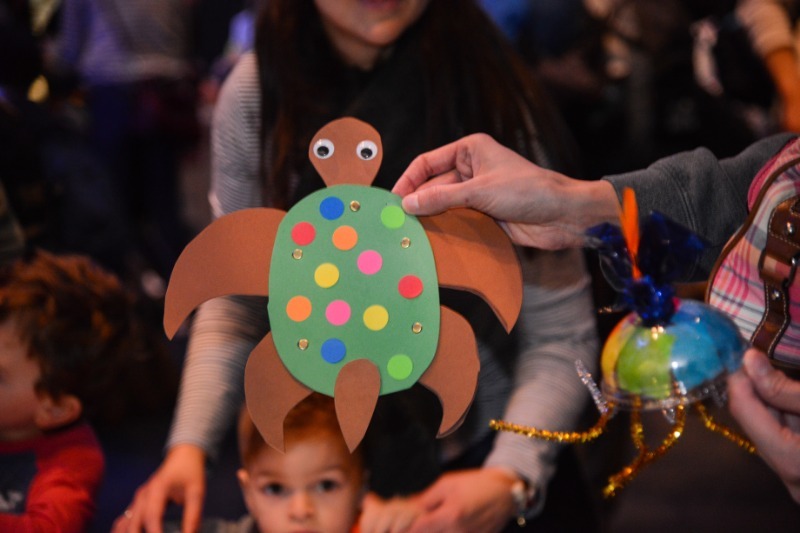 Use what you learn to create sea creatures (or an entire reef!) 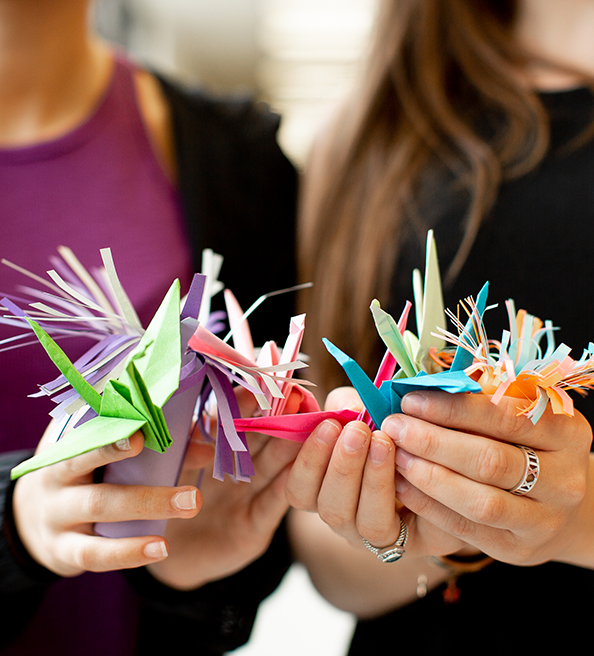 from paper or other recycled materials (think origami, collage—anything you can create with accessible materials.) You can submit your art digitally with photos or send us the art via mail. 3. 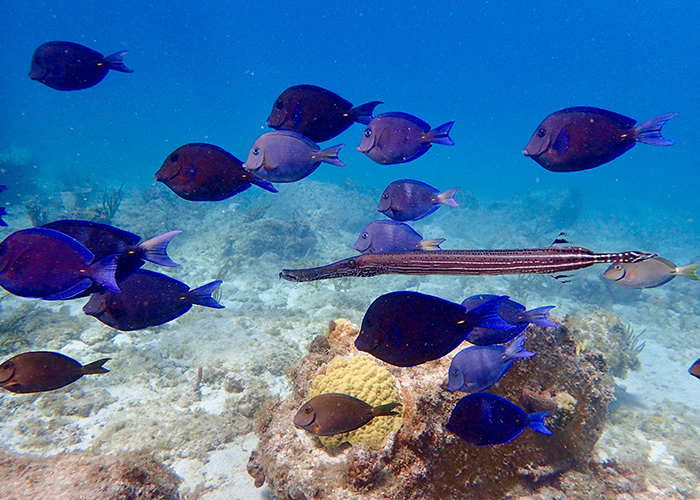 Help heal the ocean—and support the communities that depend on it most. 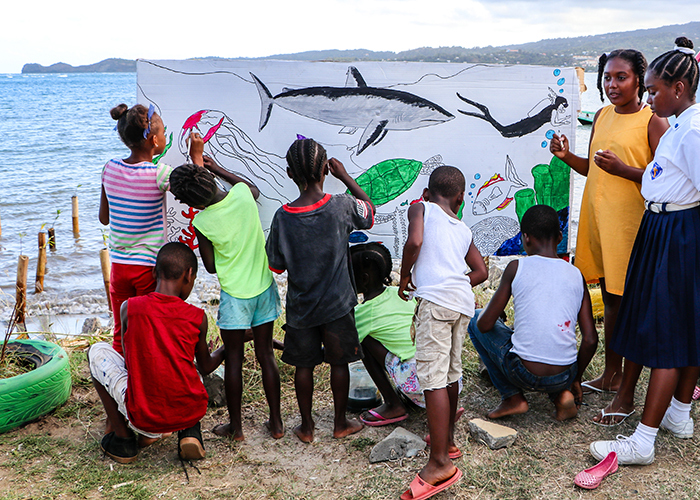 For every artwork you send us, the Bezos Family Foundation will donate $2 (up to $500K) toward youth-focused ocean conservation and restoration efforts in coastal communities, helping to increase awareness, provide jobs and build community resilience. Free teaching materials for any K-12 setting. Minimize prep time and maximize student engagement with our curricula, lesson plans, and other resources. Many are informed by national standards, all are flexible enough for any setting, and all are free of charge. Below are the essential overview materials, and there's many more to explore on our [Resources](http://www.studentsrebuild.org/resources "Resources") page. The ocean sustains us. It’s time to return the favor. Coastal communities stand to lose the most. Showcasing the problem—and your art. Check out this year's teams and projects! 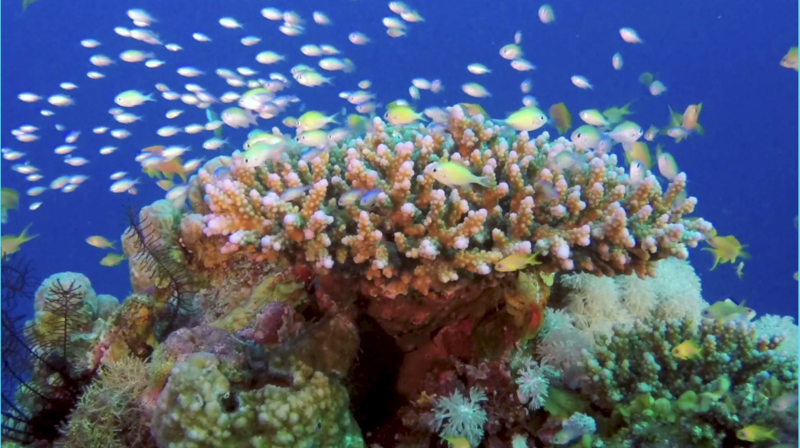 Students all over the world are stepping up to save the ocean. Register to be added to the map, and check back often to discover the location of new teams. 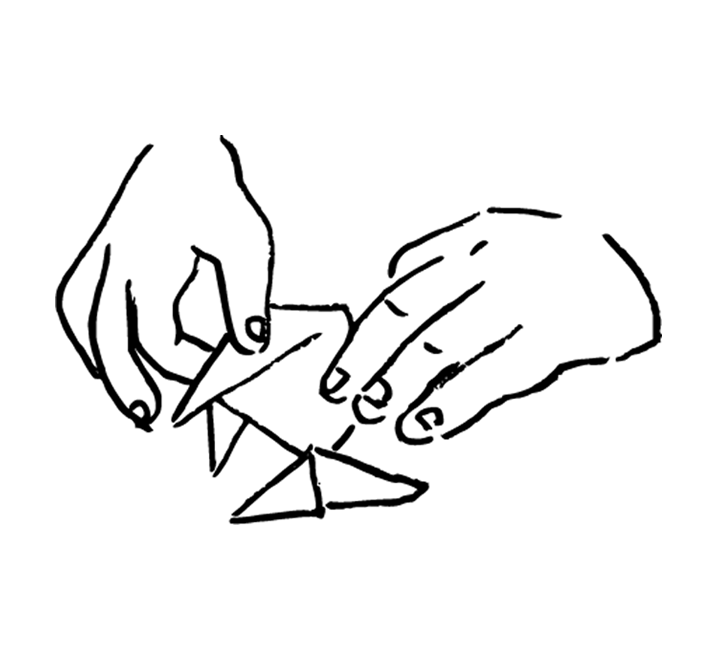 Click on the fish icons to learn more about the global projects your participation will help fund. 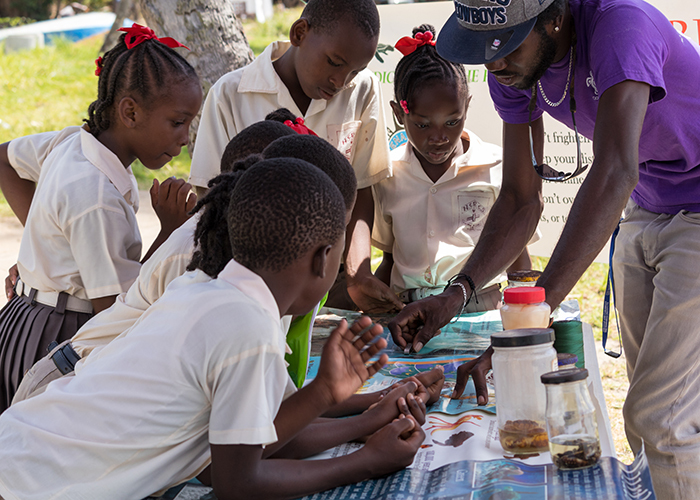 Meet our partners, read inspiring notes, and see ocean art from teachers and students around the world. We love our museum teams! In New York, the American Museum of Natural History has hosted their Milstein Science Series: Layers of the Ocean. Through that program, they have created 2,000 sea creatures to date! 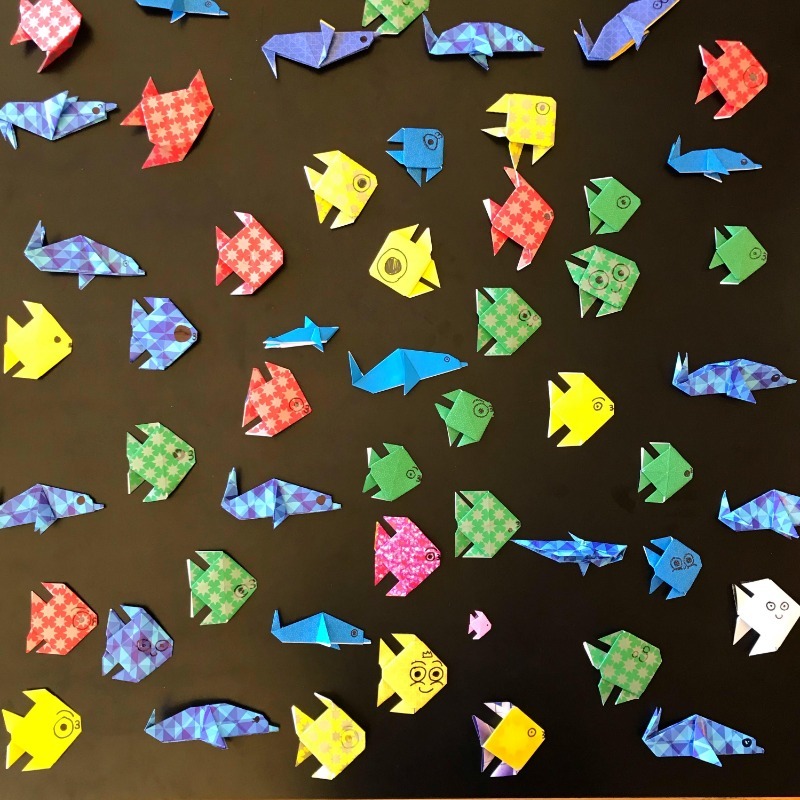 These colorful origami fish were created by the SEM Surfers team of San Elijo Middle School in San Marcos, California. Together, this team has already submitted 589 sea creatures raising over $1,000 for ocean conservation. This recycled material sea creature is one of nearly 500 made by the Beach Guardian Team of Padstow, England! 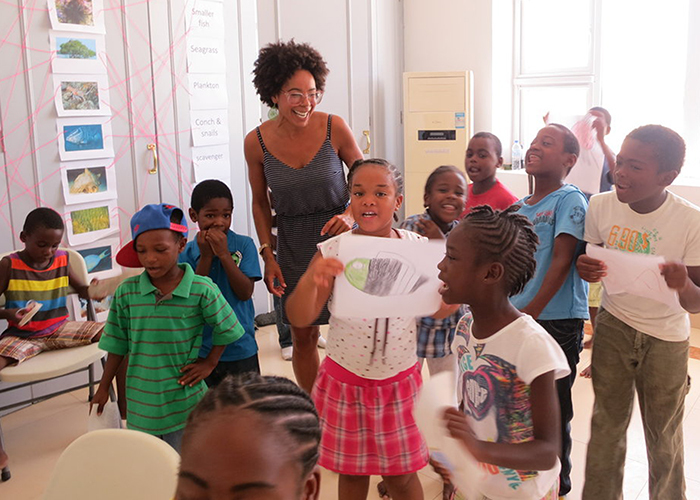 Beach Guardian was co-founded by Emily who is now a 21-year-old marine biology graduate. We love the diversity of sea creatures that our teams are making! The bio-diversity in our ocean is reflected in the creativity of the Amigos del Mundo team from Midwest City High in Oklahoma. 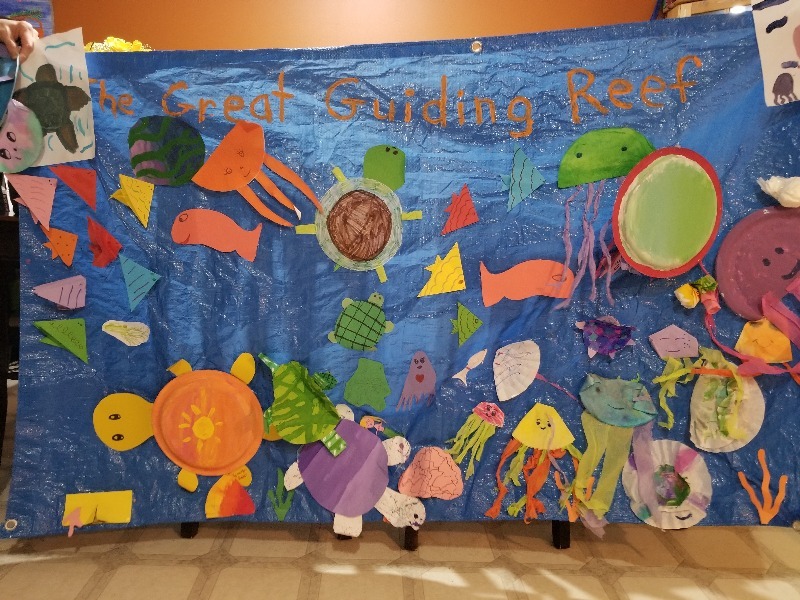 Many classrooms and groups are creating large ocean displays. This one is from Sea Saviors team of the 1st College Heights Girls Guides of Canada. Their team has submitted 38 creatures so far and raised $76!